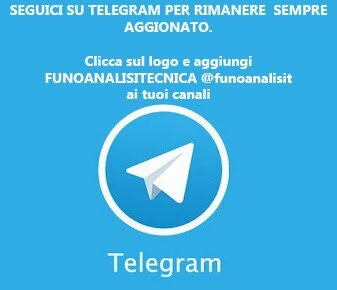 La Federazione, per evitare i musi "fallici" che abbiamo visto su varie monoposto in questa stagione, ha cambiato anche una volta il regolamento tecnico . Da una prima lettura del regolamento tecnico 2015 le norme sembrano molto restrittive nella progettazione del musi 2015 in quanto vengono individuate due aree chiave (A e B) che i progettisti sono costretti a rispettare. Il regolamento non indica delle misure esatte ma lascia ai progettisti un limitato margine di intervento. I musi in stile Lotus, caratterizzati da zanne asimmetriche saranno proibiti nella stagione 2015 in quanto dovranno essere simmetrici.Le misure della sezione A-A non hanno subito cambiamenti rispetto al 2014. L'altezza massima permessa misurata rispetto al piano di riferimento è di 525 mm. Un primo cambiamento sulle misure (art.15.4.3), rispetto al regolamento tecnico 2014, lo abbiamo tra il FWCL e l'estremità del muso che il prossima anno dovrà essere 850 mm. 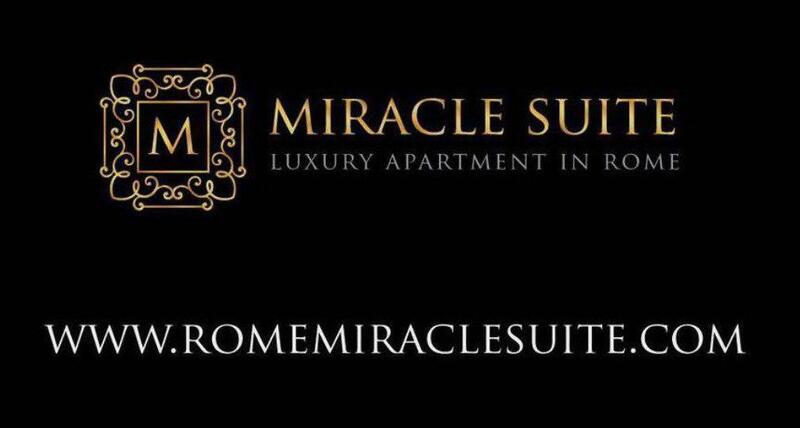 Per fare un esempio il muso Mercedes non sarebbe regolare in quanto la distanza tra l'estremità del muso e il FWCL è di 800mm. L'estremità del muso, rispetto al regolamento 2014, è stata ulterioprmente abbassata. Nella prossima stagione dovrà essere compresa tra 135 mm e 220 mm rispetto al piano di riferimento. 3.7.1 All bodywork situated forward of a point lying 330mm behind the front wheel centre line, and more than 250mm from the car centre line, must be no less than 75mm and no more than 275mm above the reference plane. 3.7.2 Any horizontal section taken through bodywork located forward of a point lying 450mm forward of the front wheel centre line, less than 250mm from the car centre line, and between 125mm and 135mm above the reference plane, may only contain two closed symmetrical sections with a maximum total area of 5000mm2. The thickness of each section may not exceed 25mm when measured perpendicular to the car centre line. Once fully defined, the sections at 125mm above the reference plane must be projected vertically to join the profile required by Article 3.7.3. A radius no greater than 10mm may be used where these sections join. 3.7.3 Forward of a point lying 450mm ahead of the front wheel centre line and less than 250mm from the car centre line and less than 125mm above the reference plane, only one single section may be contained within any longitudinal vertical cross section parallel to the car centre line. Furthermore, with the exception of local changes of section where the bodywork defined in Article 3.7.2 attaches to this section, the profile, incidence and position of this section must conform to drawing 7. This section may not contain any closed channel the effect of which is to duct air directly or indirectly to or from the external air stream for any purpose other than data acquisition. 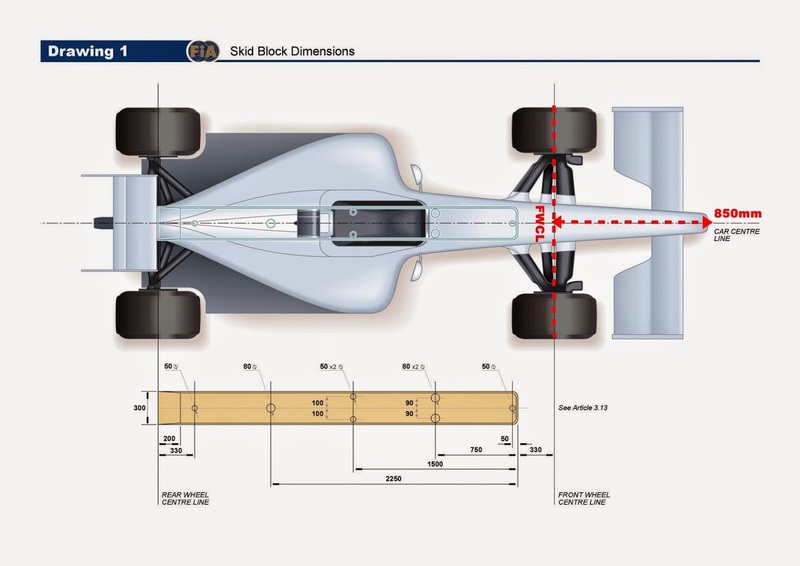 3.7.4 In the area bounded by lines between 450mm and 1000mm ahead of the front wheel centre line, 250mm and 400mm from the car centre line and between 75mm and 275mm above the reference plane, the projected area of all bodywork onto the longitudinal centre plane of the car must be no more than 20,000mm2. 3.7.5 Ahead of the front wheel centre line and between 685mm and 775mm from the car centre line there must be bodywork with a projected area of no less than 95,000mm2 in side view. 3.7.6 Ahead of the front wheel centre line and between 775mm and 825mm from the car centre line there must be bodywork with a projected area of no less than 23,000mm2 in plan view. Furthermore, when viewed from underneath, the bodywork in this area must form one continuous surface which may not be more than 100mm above the reference plane. 3.7.7 Any longitudinal vertical cross section taken through bodywork ahead of the front wheel centre line and between 775mm and 825mm from the car centre line must contain an area no greater than 15,000mm2. 3.7.8 Only a single section, which must be open, may be contained within any longitudinal vertical cross section taken parallel to the car centre line forward of a point 150mm ahead of the front wheel centre line, less than 250mm from the car centre line and more than 125mm above the reference plane. Any cameras or camera housings approved by the FIA in addition to a single inlet aperture for the purpose of driver cooling (such aperture having a maximum projected surface area of 1500mm2 and being situated forward of the section referred to in Article 15.4.3) will be exempt from the above. 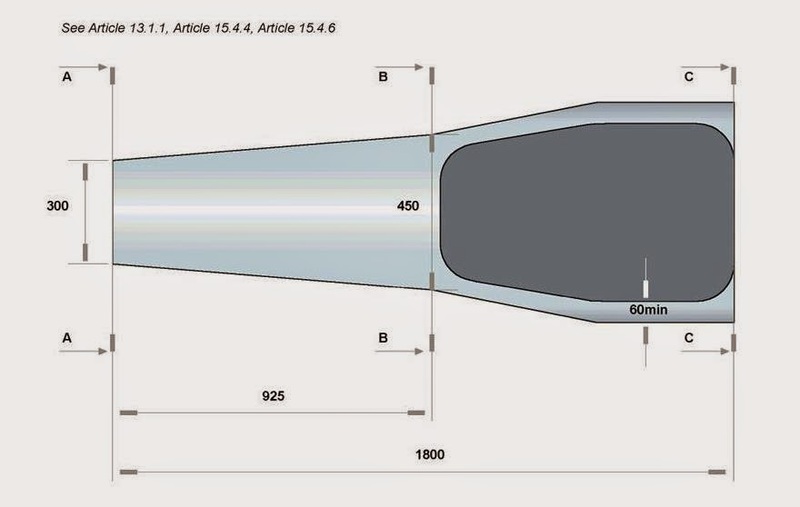 3.7.9 With the exception of pitot tubes, no bodywork situated forward of the line A-A referred to in Drawing 5, which is less than 250mm from car centre line, may extend above a diagonal line from a point on A-A and 550mm above the reference plane to a point 50mm rearward of the forward-most point of the impact absorbing structure defined in Article 15.4.3 and 220mm above the reference plane. No bodywork less than 250mm from car centre line, and which is situated forward of the forward-most point of this diagonal line, may be more than 220mm above the reference plane. With the exception of a transparent windscreen, antenna or pitot tubes, no bodywork situated between the line A-A referred to in Drawing 5 and the secondary roll structure may lie more than 625mm above the reference plane. Any bodywork situated above the impact absorbing structure defined by Article 15.4.3 or above the survival cell, and forward of the line B-B, must be of prescribed laminate, details of this laminate may be found in the Appendix to the Technical Regulations. 15.4.3 An impact absorbing structure must be fitted in front of the survival cell. This structure need not be an integral part of the survival cell but must be solidly attached to it and be arranged symmetrically about the car centre line. No part of this structure may lie more than 525mm above the reference plane and its forward-most point must not be less than 850mm forward of the front wheel centre line. a) A single external vertical cross-section, perpendicular to the car centre line, of more than 9000mm² at a point 50mm behind its forward-most point. No part of this cross-section may lie less than 135mm above the reference plane and its overall width must not exceed 140mm. b) A single external vertical cross-section, perpendicular to the car centre line, of more than 20000mm² at a point 150mm behind its forward-most point. The overall width of this cross-section must not exceed 330mm. When measuring these sections, only parts between the highest point of the section and 100mm vertically below this point, may be considered. Each external vertical cross-section, taken perpendicular to the car centre line between points 150mm behind the forward-most point of the structure and 150mm forward of the front wheel centre line, must be a single section with an area which exceeds a value given by a linear taper from 20000mm² to 60000mm² respectively. Furthermore, all lines drawn normally and externally to a vertical cross-section taken 150mm ahead of the front wheel centre line and perpendicular to the car centre line, must not cross a vertical longitudinal plane lying on the car centre line.